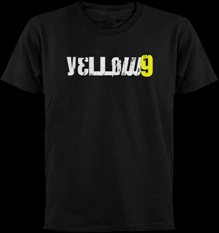 Thanks to everyone who traveled out in the cold weather to see Yellow 9 at Crystal Bees in Southington last night. We had a great time at a great venue. Our next show will be at Carmine’s in East Hartford on March 29th. Hope to see you there!